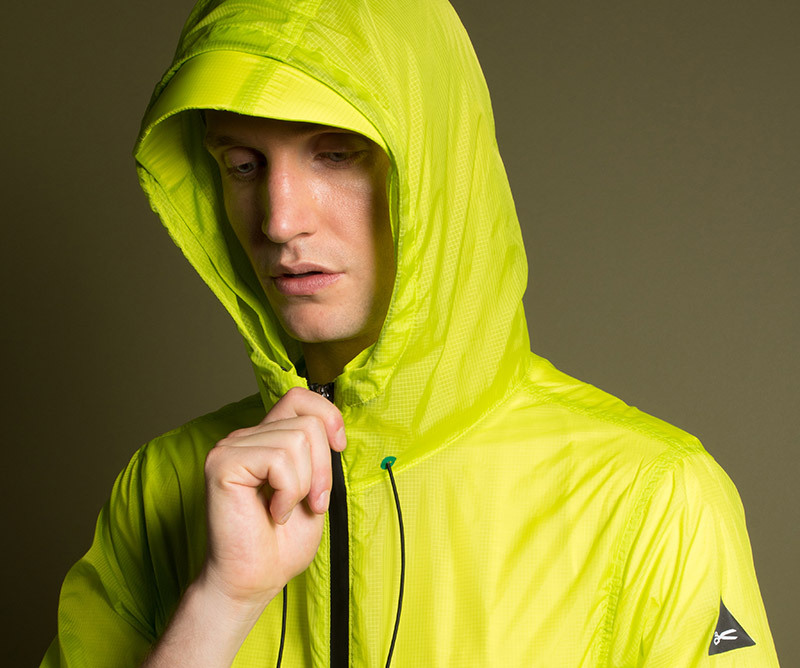 This piece is a new-age heirloom with a smooth, modern sportswear feel. The snug fit is ideal for layering in winter, while the clean design will make it your go-to knit. Tech Double Face (TDF): This technical fabric has a clean finish and flexible comfort.